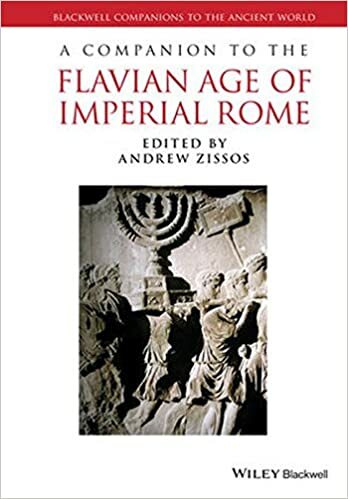 A spouse to the Flavian Age of Imperial Rome offers a scientific and entire exam of the political, fiscal, social, and cultural nuances of the Flavian Age (69–96 CE). 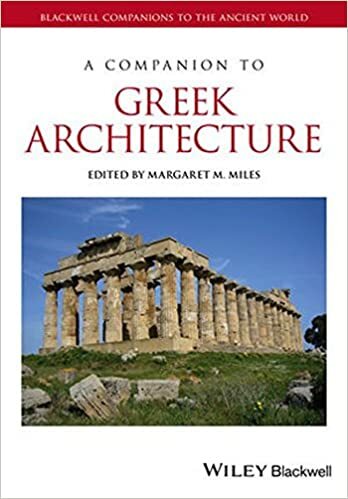 A significant other to Greek structure offers an expansive evaluate of the subject, together with layout, engineering, and building in addition to concept, reception, and lasting effect. 50; see also John Nicols’ rich discussion in CHAPTER 3). Vespasian’s elder son Titus’ reign (79–81) was breathtakingly short and saw him coping with a series of natural disasters (Cass. 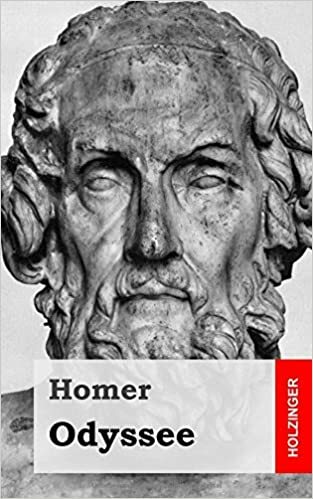 24 tellingly reports that Titus was in Campania attending to the aftermath of Vesuvius’ eruption when the great fire broke out in Rome) that left him with scant opportunity to institute major programmatic changes vis‐à‐vis his predecessor. On the whole Titus seems to have made a good showing in adversity and was remembered as “the darling and delight of the human race” (amor ac deliciae generis humani, Suet. 594–629). The case of the epigrammist Martial is complex. 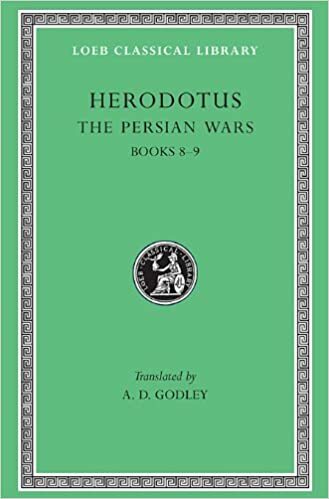 A native of Bilbilis in Spain, he has the peculiarity of having begun his literary career under Titus, having been active principally under Domitian and having retired under Trajan, at which point he returned to his native land. Martial produced an abundant oeuvre that provides, through its sketches of everyday life, valuable information about Rome in the late first century ce, while offering a vision of the Flavian establishment that is often close to the official image. 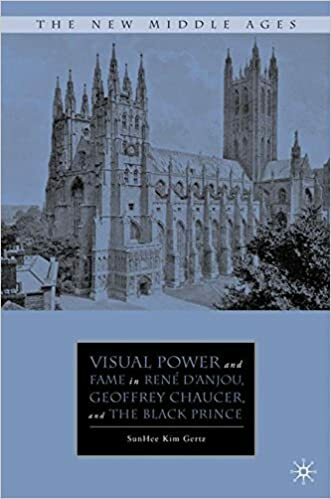 Hundreds of newly discovered Greek and Latin inscriptions from the Roman world are published every year – the reader is referred to L’Année Épigraphique, which offers a systematic annual inventory – many of which are dated to the Flavian period. The steady influx of fresh evidence, ­arising in large part from archaeological projects, has revised our knowledge and understanding of the Flavian period in a variety of areas. The Augustan “revolution” had given rise to an increase in the production of Latin inscriptions throughout the Roman empire, especially in Italy and in the western part of the Mediterranean.